Your big day will be here before you know it! The Wedding Team at Fusion created this ‘Wedding Day Beauty Checklist’ so you have one less thing to worry about. 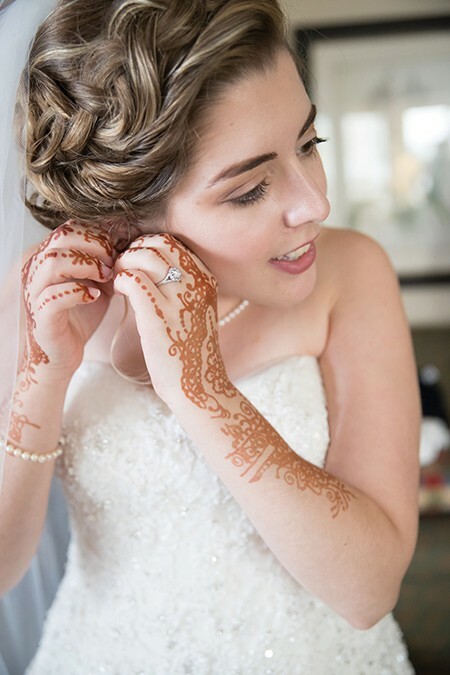 At Fusion, we pride ourselves on becoming your Wedding Beauty Consultant, like your wedding planner, but for your hair, makeup and nails! Custom Blend consultation for foundation and lip stain – so you can be confident that you will be picture perfect without feeling caked up! Make sure you don’t indulge too much, drink plenty of water and get plenty of sleep! We hope you cut this checklist out and consider booking a complimentary Wedding Consultation with Fusion’s Wedding Team by calling 302-479-9444, visiting us on facebook at https://www.facebook.com/FusionHairSalon3444 or stop in to see us anytime at 3444 Naamans Road, Wilmington, DE 19810.